It’s no secret pest control is a big concern for any homeowner or business. But it’s especially concerning when homes share a common wall like townhouses do or other common areas such as pools or playgrounds. 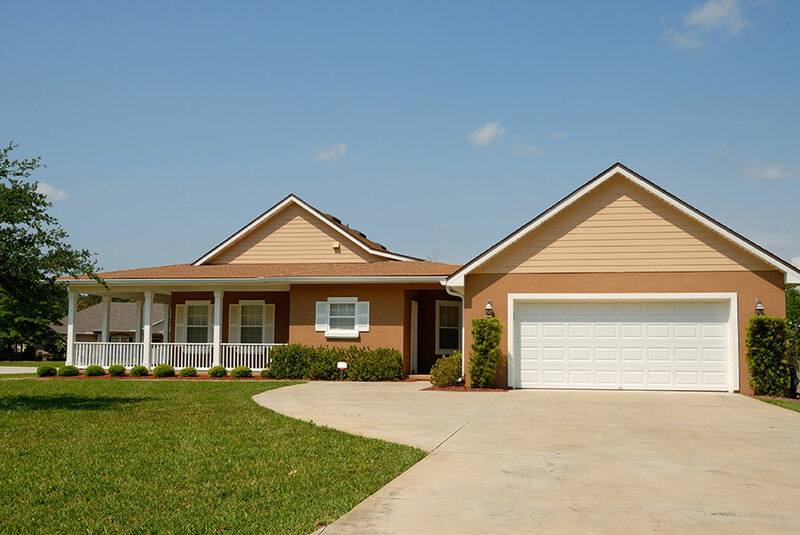 Often homeowners’ associations and townhouse associations are responsible for maintaining those common areas shared by its community. For some, that means keeping boats and boat slips, spider free and other shared areas rodent free. Or maybe the members of the association need a pest control company they can trust. Because let’s face it, if you have a neighbor that needs pest control, you soon will too. We understand that, and we do our best to provide associations the best discounts we can. In all that we do, we strive to set ourselves apart from the competition, you will notice and so will your homeowners. Our family run business may be small compared to our larger competitors, but we are mighty. When you choose to work with a small company like ours, you can rest easy knowing that we will provide you with consistent and excellent service. Keeping your home pest and insect free is as important to us, and we pride ourselves in providing the proper care for your home like it was our own. We have a real concern for the health and hygiene issues caused by insects and rodents. As a family-oriented team, we would settle for nothing less than the best for our family. Our strong desire for excellence transfers to providing the best, safest pest elimination programs for you and your family. And this commitment shows with our client relationships. Many of our clients trust us to take care of their homes, even when they aren’t there, and we take great pride in that. And we can do the same for your townhouse or homeowners association. Our team is very knowledgeable about the type of pests associated with Minneapolis suburbs and how to get rid of them. Green Services – Organic pest control needs a much higher knowledge of the pests and the pest biology. This means that our technicians have a greater working knowledge of the pests that are common in and around our area. Trust us, we wish we could use organic/ botanical products in every situation, but sometimes it is just not an option. We are at the front-lines of the pest control industry, so we are super aware of how necessary it is to protect the air and water for our future generations. We are upfront with all of our clients and will always do our best to educate you on the process ahead of time. It’s important to note that organic pest control is rarely successful with one application. We will work with you to determine an effective pest control plan that will guarantee long-term success while keeping the environment safe. Dock and Boat Services – We know that when you or your members get a boat slip, no one wants to spend hours cleaning spider webs or avoid the creepy crawly pests. They want to enjoy the gorgeous waters Minnesota has to offer. So instead, let us handle it. We can keep your boat dock and marine equipment free from spiders and other insects so that you can enjoy the lake. Don’t let the fact that our products only use essential oils and spices fool you. We are sure the results will leave you thinking it indeed is a magic potion. Our environmentally friendly products are very effective and safe for use around Minnesota’s beautiful waterways. We are proud to be the first pest control company in Minnesota to offer the In2Care® mosquito trap. This system traps and reduces mosquitoes on your property in a safe and environmentally friendly way. The system works by attracting mosquitos into a trap complete with a pesticide and larvicide that kills the invading mosquito along with the larvae it lies in the trap. The larvicide also follows the mosquito to other nesting sites that may be hard to locate by a pest control provider. This system is incorporated into our standard mosquito control plans. We are ecstatic to be the first in the state to offer this advanced, highly effective mosquito control to our clients. You See Pests Inside Home (units) Or Outside in Common Areas: Some pests are masters of disguise while others, such as roaches, ants, and mice, only make appearances after they’ve migrated into your area. Dead bugs are a good indicator that live ones are nearby. And wasps and bees love to build their nests near doors and windows. There’s Rotten Wood (common areas and boat docks): Certain pests, including carpenter ants and termites, love dead trees and rotting wood. Tiny holes in the wood near small piles of shavings are a sure sign these insects have made a nest there. You Notice Droppings: Every pest leaves behind some sort of dropping varying in size depending on what it is. Typically, these droppings are small, dark, and pellet-like. They can pose serious health risks to humans as well, so it’s best to get rid of the rodents before someone contracts a serious illness. You Hear Creepy Sounds: It could be the sound of scratching or the pitter-pattering of little feet, noises coming from behind your walls or overhead usually means you some uninvited guests. Rats and squirrels are the most common culprits. We know that being on the board of a homeowner or townhome association can be a sticky situation. That is why our top goal is to help you rid your property of pests before the problem gets out of hand. In addition to the discounts we can offer associations like yours, we can also create a plan that prevents unwanted guests from returning. We believe that a proactive approach is much better than a reactive one. Keep trash picked up and its proper place. Maintain outer walls, fixing any holes where pests could enter. Schedule a regular pest control visit. To learn more about pest control services we provide as well as discounts offered for homeowner and townhome associations, contact the professionals at Abra Kadabra Environmental at (763) 537-0330. Our experts will be happy to answer any questions you have.